Police investigating the death of a 63-year-old cyclist have arrested four people on suspicion of murder. John Reeder, from Pontypool, suffered head injuries after falling off his bike in George Street, Pontnewynydd, Torfaen on 06:10 BST on Wednesday morning. Three men aged 18, 19 and 23, and one 19-year-old woman - all from Pontypool - are in custody, Gwent Police said. Anyone with information is asked to call 101, quoting log number 73 7/8/13. 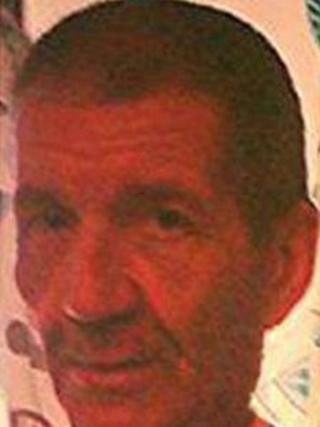 Police said they were trying to contact next of kin of Mr Reeder who were possibly in the Yorkshire or Humber areas.